The party conferences promise to be exceptionally interesting this year. 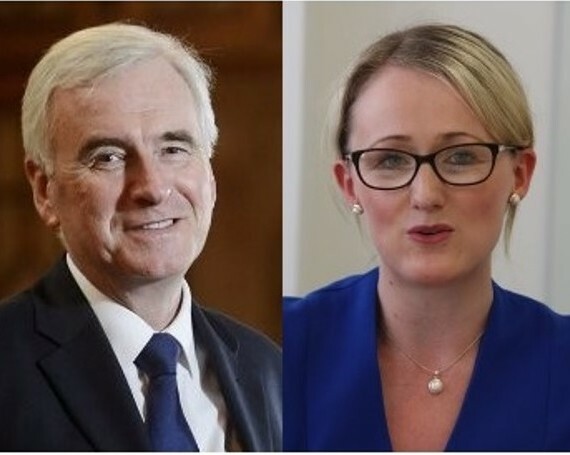 At Labour’s Liverpool conference, the Industry Forum will be co-hosting, with Labour Business and FleishmanHillard Fisburn, a business reception for the Shadow Treasury and BEIS teams. Should be a great chance to meet the shadow ministers and catch up on the latest Labour thinking on key topics affecting the business community.